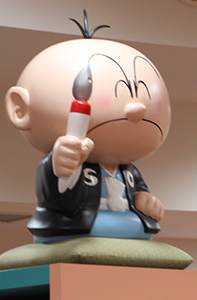 “The Manga Declaration,” was the root of Shotaro Ishinomori’s creations. It is Ishinomori’s idea of manga’s potential as a medium of expression. 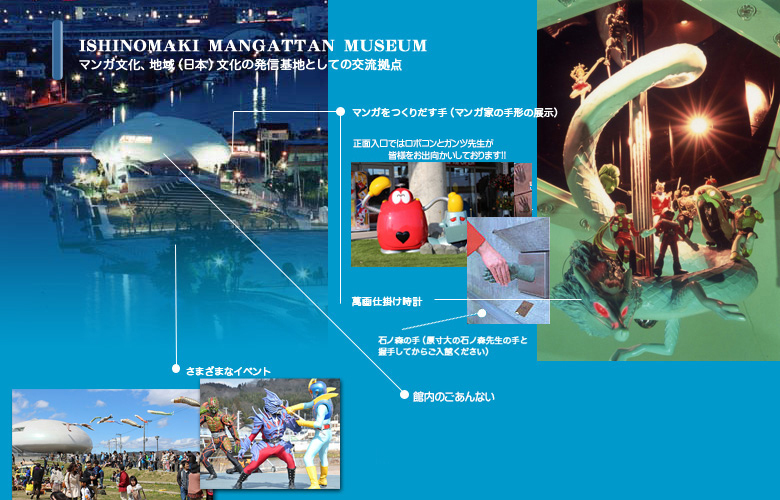 Based on this idea, the Manga Museum aims for an exhibition filled with amusement and movement, showing not only current exhibitions and special exhibitions, original anime theaters, multimedia studio where visitors can experience the creation of anime but also, events and workshops held inside and outside of the museum.